Manafort is in court again on Friday. 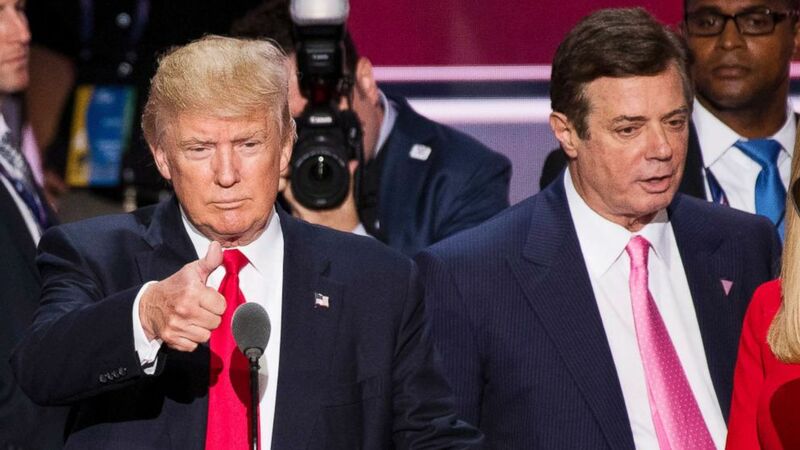 After special counsel Robert Mueller’s prosecutors and Paul Manafort meet in court on Friday, there is a chance the former Trump campaign chairman could leave in handcuffs. "Every gram of weight that they're putting on Paul Manafort is designed to get him to give information to hurt the president," Michael Caputo, a longtime friend of Manafort’s told ABC News. (Bill Clark/CQ Roll Call via Getty Images FILE) Donald Trump, flanked by campaign manager Paul Manafort and daughter Ivanka, checks the podium in preparation for accepting the GOP nomination to be President at the 2016 Republican National Convention in Cleveland, July 20, 2016. 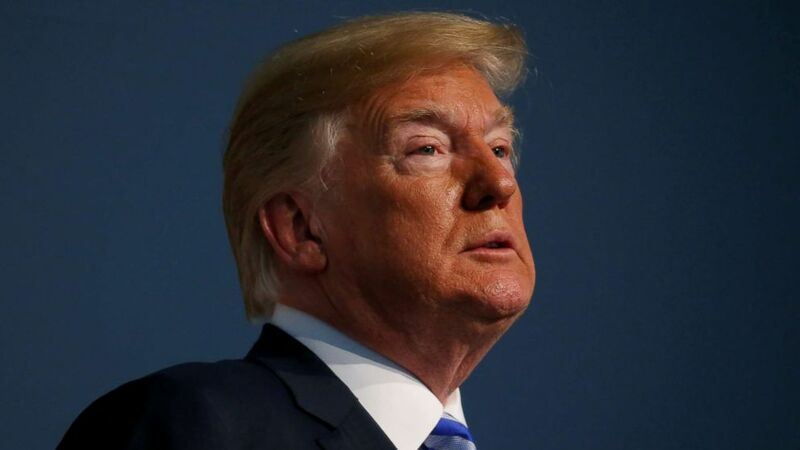 (Leah Millis/Reuters, FILE) President Donald Trump participates in the U.S. Coast Guard Change-of-Command ceremony at U.S. Coast Guard Headquarters in Washington, June 1, 2018. If his bail were to be revoked, Manafort would likely be held in a Washington or Alexandria, Va., city detention facility, according to numerous law enforcement and legal sources. If Judge Jackson decides to maintain his "24-hour-a-day lockdown, he would likely remain on electronic monitors in his Alexandria home – where one Manafort friend told ABC News he has been comfortable. "He lives in a luxury condo. And he's got a good wife and they like spending time together. It's a lot of pressure on him but he's hanging in there," the friend said, speaking on the condition of anonymity because they were not authorized by Manafort to discuss it. "He's doing okay." Caputo said in an interview that, no matter where Manafort is headed after Friday’s hearing, he does not think the former Trump campaign chief will cut a deal. "Not a chance," he said. “He is cool under pressure,” Caputo told ABC News. “I think this is the kind of pressure you never ever want to face, but Paul is handling it characteristically."